The Bessie B. Moore Awards Program recognizes Arkansas teachers for going “above and beyond” what is required by developing outstanding economic and personal finance projects they integrate into the classroom during the school year. 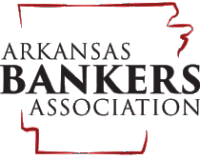 Recipients receive statewide recognition from board members and donors during an annual luncheon hosted each fall, a monetary award, and an award. Learn more on this webinar!